There are many spiritual experiences that are yet unknown to many. Some might have experienced them, while others not. The way that they come to be known to each one is different. 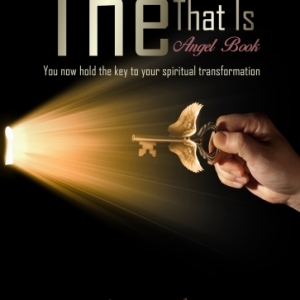 The angels discuss a few of them, to help you understand their process and gain some knowledge on their purpose. The responses are a direct channeling. Astral projection is when the soul can actually move away from your body and travel in different planes. Lucid dreaming is when you get to experience situations happening within your consciousness in a strong, intense way. Lucid dreaming is like a strong dream experience where you can interact in the dream, but you don’t necessarily have full control. Lucid dreaming occurs when the soul is re-living a situation, is learning a lesson or re-forming a memory. You can understand and know the power of the mind when it works in conjunction with the unconscious memories. It forms, it creates and allows you to live in certain situations and/or re-experience them. You are more conscious in this way, than you are in a dream state, as more of your senses are brought in to experience the setting. It is a life-like dream. 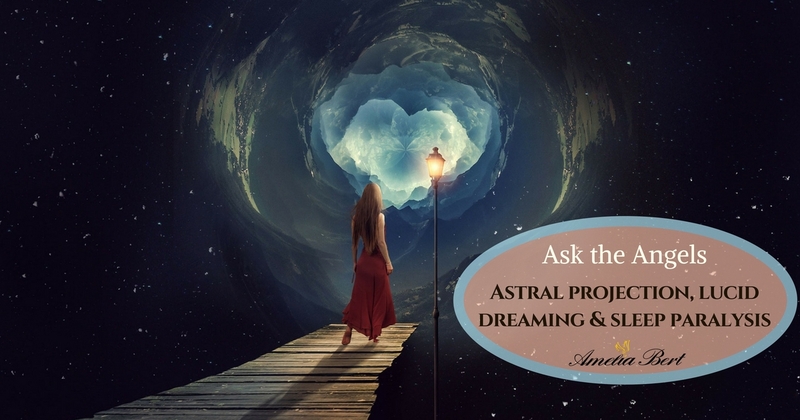 WHAT HAPPENS WHEN YOU ASTRAL PROJECT? Can I meet other people who are astral projecting? Yes, certainly. If you can all tune into the same time, space and have the intention of meeting each other in spirit, it is possible. 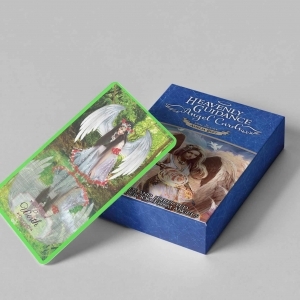 You can also meet with your spirit guides and angels simply by calling for them. Astral projection is quite similar to what your soul experiences when in sleep state. The only difference is that you are not conscious and so you have no memory of it. Can I travel in astral planes in meditation? Yes. Your soul can travel as long as you train yourself to move away from the body and guide with intention. It is possible to travel through dimensions and experience that in different ways. Moreover, apart from fully traveling your soul like in lucid dreaming which takes more skill, you can either simply get glimpses of images, knowing; hear sounds or sensations of where you are at any time. This all can be achieved while in meditation. Remember that the intention is always the key. Are there any dangers to traveling with the soul? Yes, you should always be surrounded by divine light, and hold good intentions. As mentioned, make sure your vibration is raised and positive before you travel. Are there any negative side effects after I return? You need a strong grounding to allow the soul to adjust to the body. For some, it might take a few hours or even a day to fully adjust. In that time they might experience spacey feelings or dizziness. Regardless of where you are, however, the soul always finds a way to return to the body. Sleep paralysis is many of those experiences that emanate fear. It is the moment when your soul travels away from the body, while you regain consciousness. While you are conscious, your soul is pulled into your body but not before you come to experience the discomfort of loss of movement in the body. You might be conscious, yes, but the soul still travels and not yet adjusted to your body. So what happens is you experience a woozing sensation, and sounds of winds as you are half awake, half asleep. In those cases, there is no need to fear. Your soul always knows where the body is, and always finds a way. If you awaken before the soul has adjusted in the body, simply be patient; allow it to fully adjust in the body before you begin to move. Sleep paralysis is very common among people but indeed misunderstood. When you allow fear to surround you, you lower your energy and make it harder for the soul to adjust. Whenever you might experience this, simply affirm: may I be fully surrounded in light, body, mind, and soul. May I am once again complete now.” your soul knows it is time to return so with this affirmation it arrives safely to the body, making the union of body mind and spirit complete. Do you have a question for the Angels? Drop it below. Did you know that art can hold Divine energy? 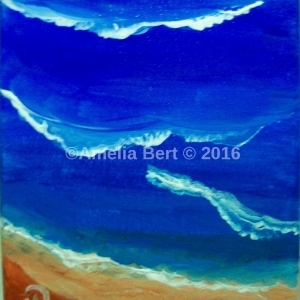 Several paintings are created with spirit, and hold high frequency. Check them out here.